May 31, 2018 | -by: Kevin George. Father’s Day, which is just round the corner, is all about emotions and expressing love and gratitude towards your dad. And it is this emotion on which various industries like hospitality, travel, retail, consumer services, etc. have been banking their email marketing efforts, so as to achieve a booming ROI. It is true that the share of annual search for Father’s Day is lesser as compared to other major holidays like Mother’s Day, but the query trends certainly show a positive result- the search for ‘Father’s Day Gifts’ is on the rise. 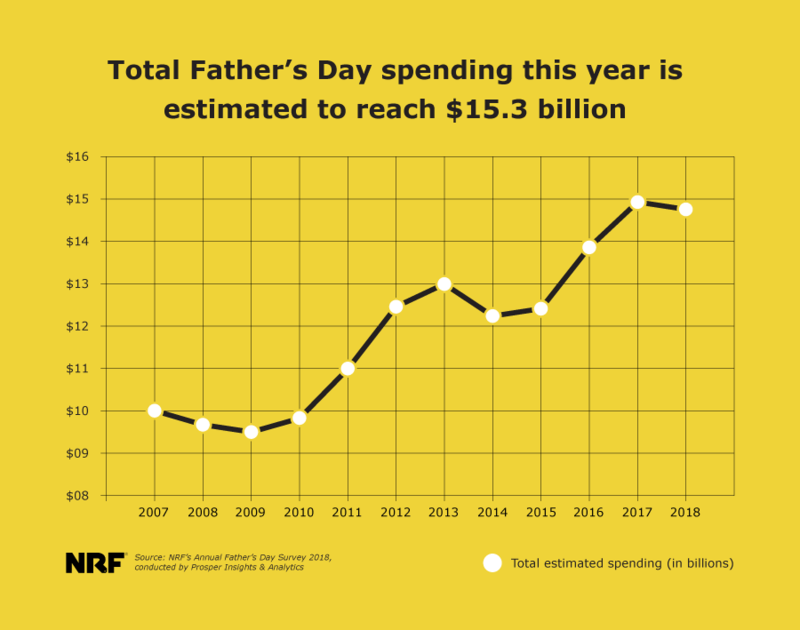 According to a study conducted by National Retail Federation, Father’s Day spending is expected to reach $15.3 billion in 2018. 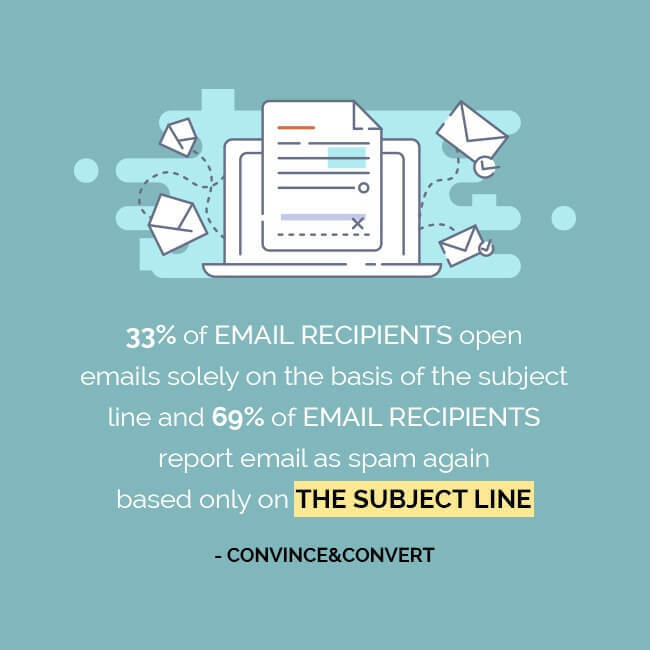 Taking this study into consideration, as an email marketer, you need to pull up your socks, cash in on the opportunity, and plan an exciting email marketing campaign around the occasion to encourage maximum conversions. The above facts are enough for us to decipher the importance of subject lines in email marketing. Monks also have some amazing Father’s Day email inspirations to share. How EmailMonks Can Help You! Trends show that spending on Father’s Day is on the rise. So, if you wish to get your brand noticed this Father’s day, it is high time you start designing an email campaign and preparing catchy subject lines to grab the attention of your subscribers. The fact is that if the subject line is appealing, the recipient can’t help but OPEN the email. If you need help with your email templates, get in touch with EmailMonks. For those who haven’t experienced our services, we have something for you.